Real drinking chocolate, made from flakes of pure luxury chocolate couverture. Éponine's unique house blend of grand-cru chocolate flakes has been specially crafted to produce a rich and indulgent hot chocolate drink. Made from pure chocolate couverture with no added sugar, it has a restrained sweetness, and can be enjoyed at any time of day. 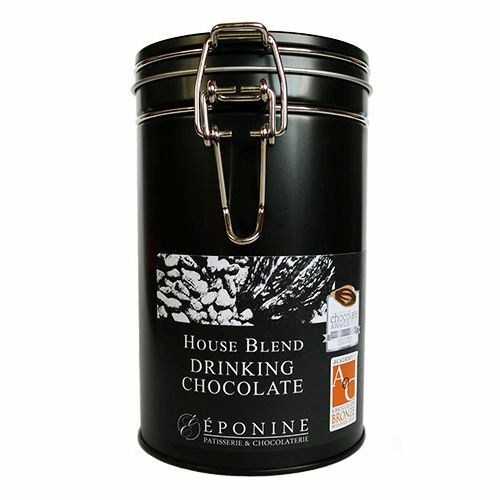 This delicious drinking chocolate has been recognised with awards from the International Chocolate Awards, the Academy of Chocolate, and the Great Taste Awards. 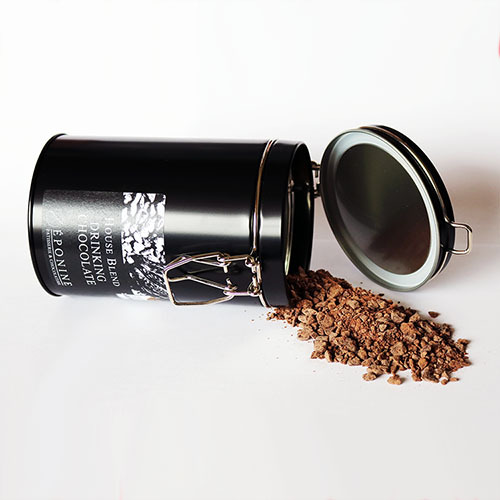 Simply follow the recipe card in each pack to make a perfect hot chocolate every time. This drinking chocolate is also vegan friendly when made with a vegan milk alternative. 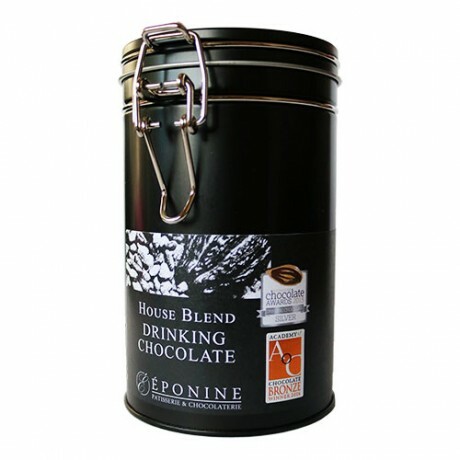 An ideal gift for any hot chocolate connoisseur.